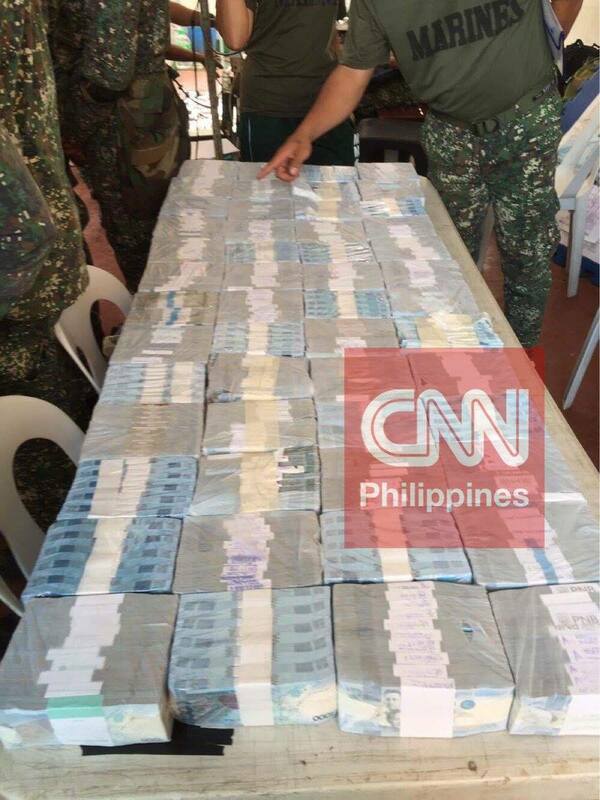 A breaking news from CNN Philippines says that government forces have recovered a huge amount of money from an abandoned post by Maute group in Marawi City. According to the report, The Philippine Marines recovered P52 million in cash in a house in Marawi City. During a clearing operation near Mapandi bridge on Monday afternoon, the Marines discovered the money and P27 million-worth of checks. This discovery further proves that Maute is a well-funded terror group, just like what President Duterte said last week. The President earlier divulged evidences suggest that drug money is one of the sources of Maute's funding. He also vowed to arrest narco-politicians who are funding and protecting the terror group. "Every time I open Facebook there's a bomb going off or a shooting somewhere. Marawi, London, Melbourne, all within days of each other. Evil is so well funded. 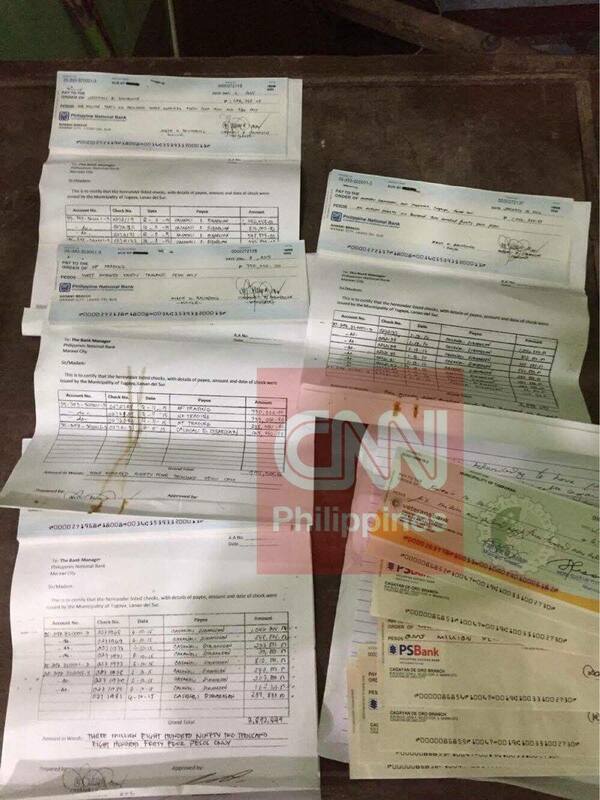 Look at the Maute group just leaving P52 million pesos in cash just like that. Excited na ako malaman kung kaninong account galing ang cheke. PSBank pa talaga."